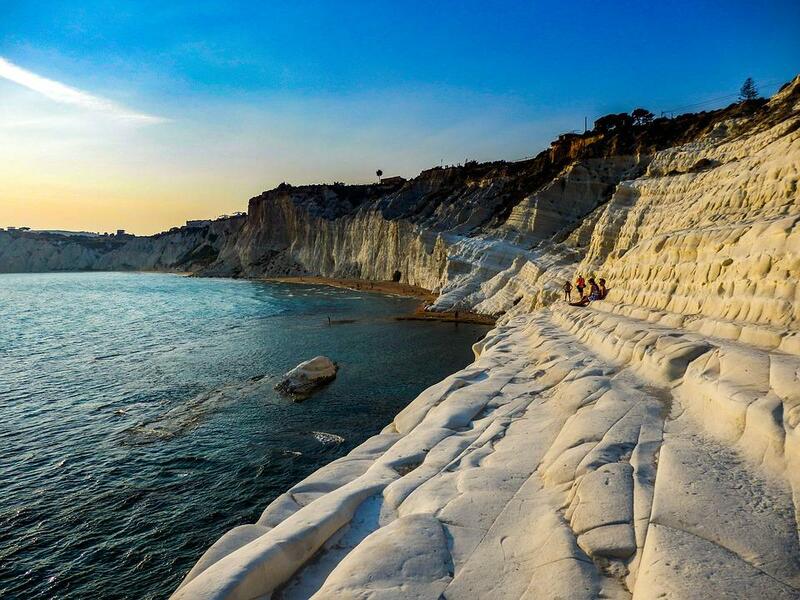 Every destination on our earth is filled with amazing opportunity for people of all ages and from all walks of life. Tropical destinations are often the most popular choice for our current generation, but there are also many underrated destinations to visit as well. While there is no one "best" place for anyone to visit, these ten destinations, in no particular order, will better suit the interests of seniors. While Hawaii isn't just a vacation-spot for retirees, it is definitely an ideal place to visit! Here, retirees can spend their days at golf courses, relaxing on the beach, or simply basking in the gentle sun. Oahu includes many popular tourist spots along with the tropical paradise that everyone seeks. To avoid tourist bustle, book your vacation to Maui or the Big Island. This beautiful waterfall is one of the seven wonders of the world, which attracts people from all over the globe. Seeing the sharp drop of the waterfall cliff may be a slight thrill to those who are afraid of heights, but the overall falls is breathtaking in itself. There's also a boat, the Hornblower tour, that takes tourists practically under the thundering falls. Additionally, the falls is located in an area that contains more than sixty wineries. Cuba, most known for its tropical weather and clear blue waters is one of the best destinations for seniors. Havana, Cuba's capital, carries all the culture and history that the entire Caribbean has to offer. 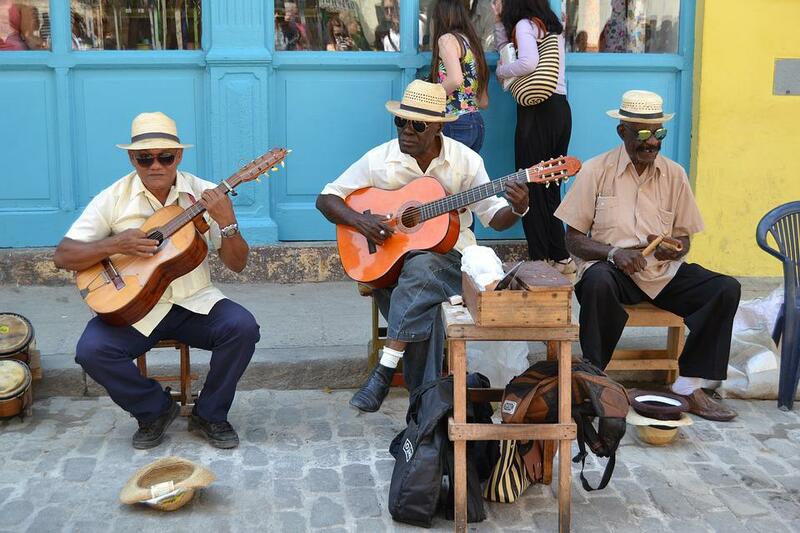 If there's particular interest in Spanish colonial culture, Cuba is the place to go. 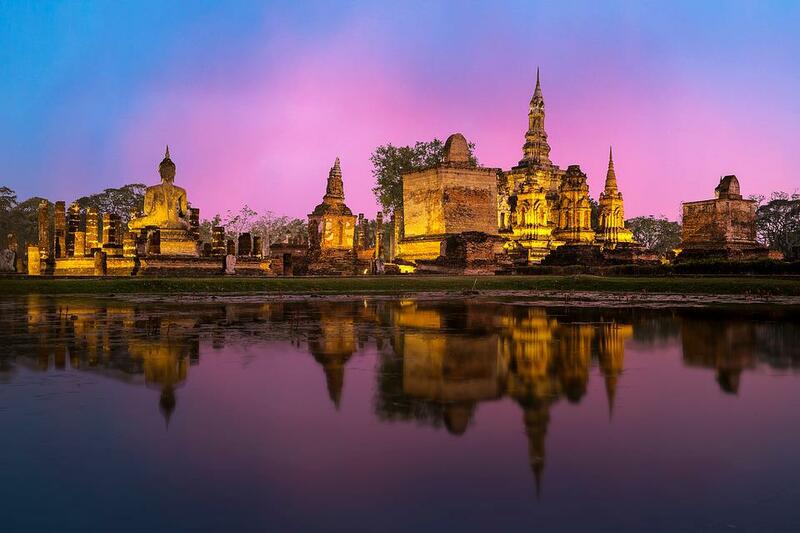 Thailand, home of colorful, unique Asian culture, offers luxurious vacationing opportunities for only a fraction of the price. Not only does the country serve as the habitat to exotic animals, but it also is home to some of the world's most striking, flavorful dishes. There are also opportunities to visit amazing, religious temples including the Grand Palace, Wat Pho, and Wat Arun. There's no denying that gambling is a popular hobby for seniors or retirees. 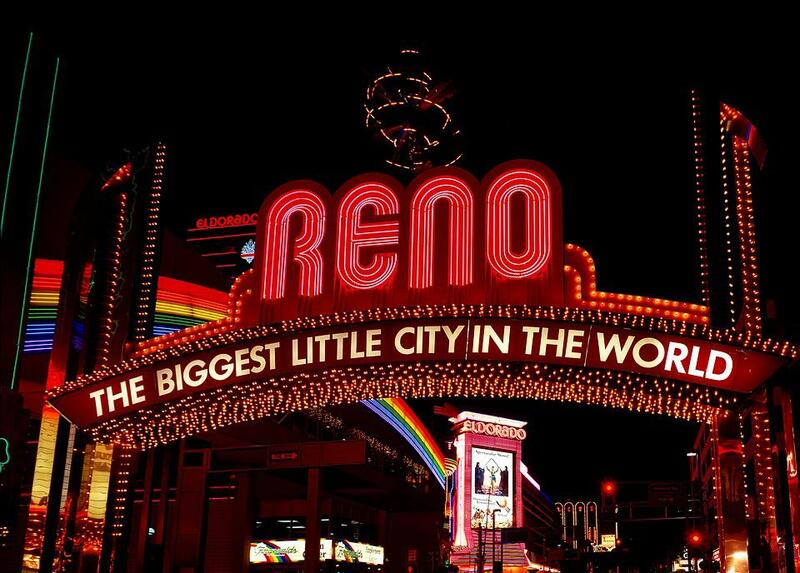 Instead of visiting Las Vegas, where the hustle and bustle of the younger generation might be overwhelming for seniors, Reno offers many of the same opportunities as well. Not only that, but Reno, past the casinos, also is home to many natural parks. Additionally, if seniors are planning a family trip with grandkids, they will be happily entertained at the kid-friendly Circus Circus.